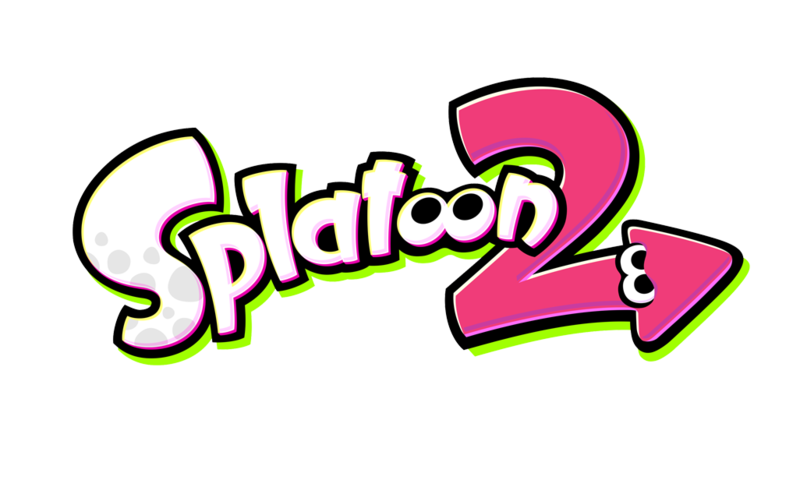 Earlier in the week, news leaked out of a Japanese magazine that big Splatoon news is planned for June 9. Not much was known at the time aside from the fact that the reveal will supposedly “shock the world”. But here’s the thing: the tease does in fact exist. 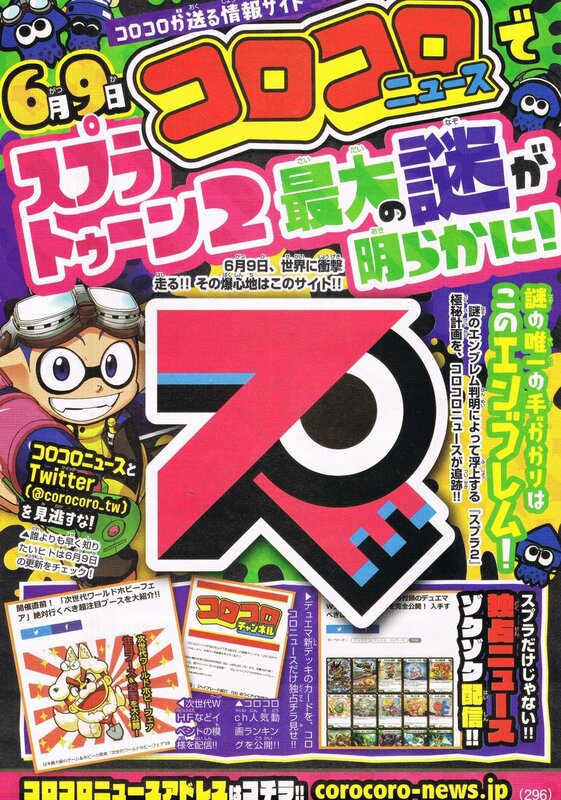 While it was actually from CoroCoro instead of Weekly Jump, the magazine has in fact indicated that something big will be happening on June 9. So there you have it. 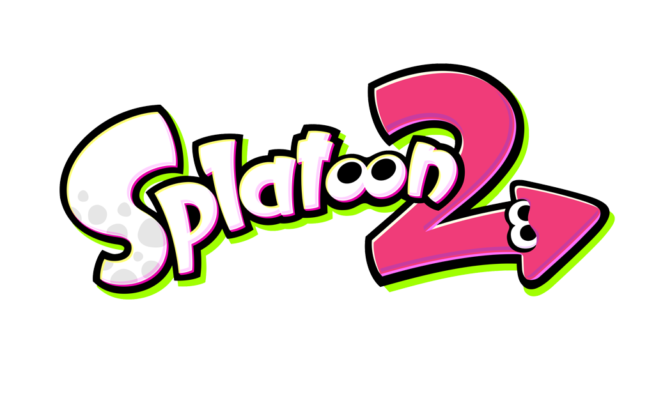 Though we still don’t know what exactly is planned, it looks like the emblem in the scan above has something to do with it.